In our offer we have chests for trays and boxes. There are chest made in wood (beech) and plastic. Beech chest for coin boxes are universal and suitable for most popular boxes for collections represented on market. Beechwood chests for trays exists in six different capacities: up to one coin or medal tray (S type), up to three (M type), up to five (XM type), up to six (L type), eight (XL type) and up to ten (XXL type). 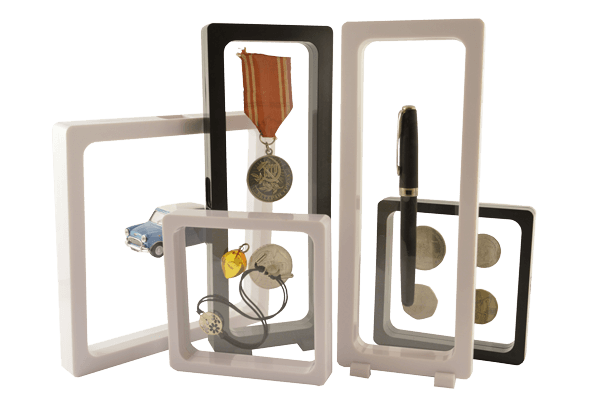 There is also a plastic chest for up to 5 coin and medal trays that perfectly imitate the leather. Beech chests are hand made what is the standard of quality production of Peller's. Our chests for collection will not only help you to conveniently organize your collection, but also to present it perfectly. 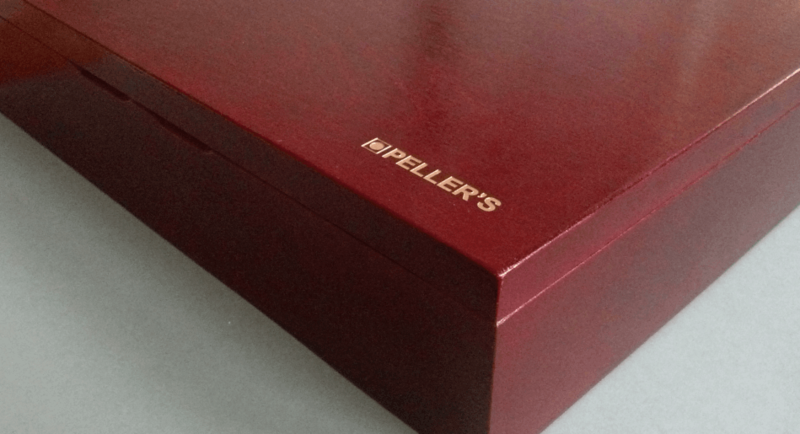 Show your collection thanks to Peller's accessories very easy and convenient, but because of manufacturing quality is also very beautiful. 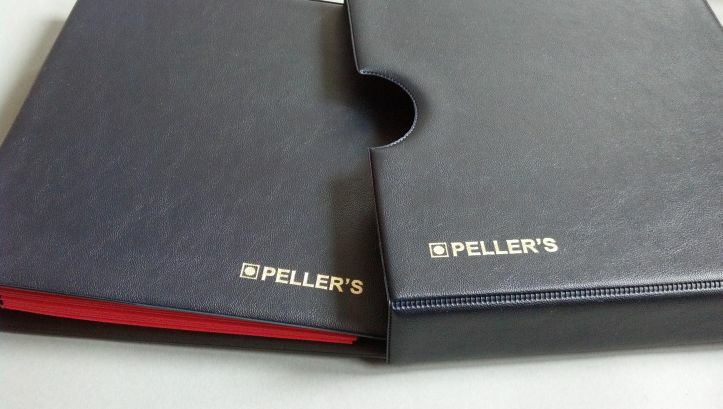 At the moment, under the Peller's brand available following models of showcases and wall frames.